Every home needs a place for magazines and papers, and building a rack is a simple project. Whether you want the space-saving simplicity of a wall-mounted rack or the convenience of a side table, there are free magazine rack plans that suit your style. A simple wall rack is great for a small bathroom or behind a door. One style uses a fabric pouch that is easy to construct and blends with your upholstered furniture. Build magazine racks for the kids to store their comics, coloring books, storybooks and personalize with your children's names. 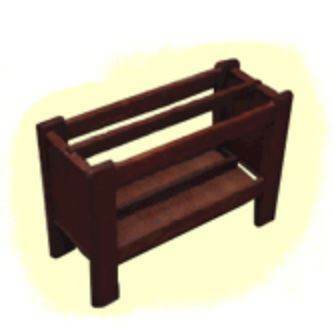 Build a simple side table magazine rack and customize the size to fit your space. 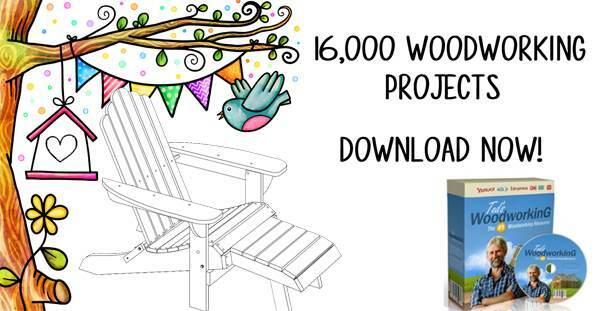 Use hardwoods to match your furniture, or use clear pine or poplar and stain the wood for a matching finish. 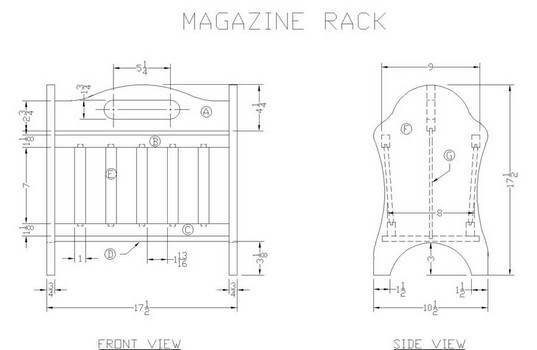 Free magazine rack plans come with material lists, diagrams and blueprints, as well as building and woodworking tips. This rack is so convenient in any bathroom but especially a small bathroom as it uses very little room. 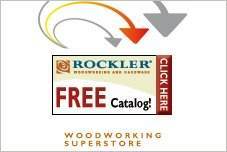 Here is a project for a wooden magazine rack that is easy to build using this simple plan. 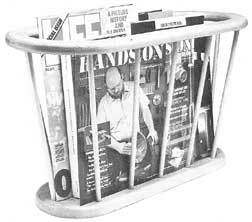 Build this handy magazine rack that will keep magazines and newspapers organized and easy to locate. 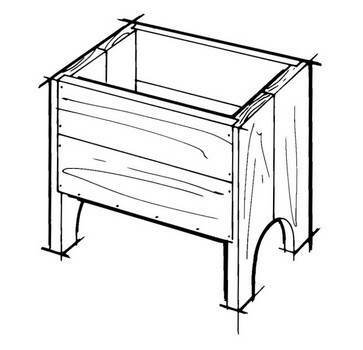 Download this plan for a shaker style magazine rack that will fit in nicely with any home decor. 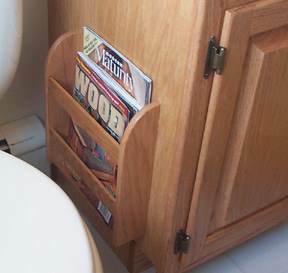 This magazine rack also has a table top and makes storing your magazines so easy. Looks great in a living room or den. 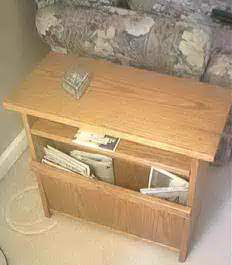 Attractive magazine rack that can be built in one weekend using wood scraps and this easy to follow plan. 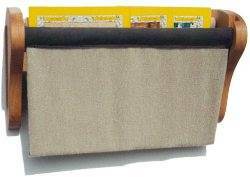 Keep magazines handy and organized with this magazine holder built out of wood and fabric. This magazine holder is designed to hang on the wall.